...except I got a hell of a lot older! 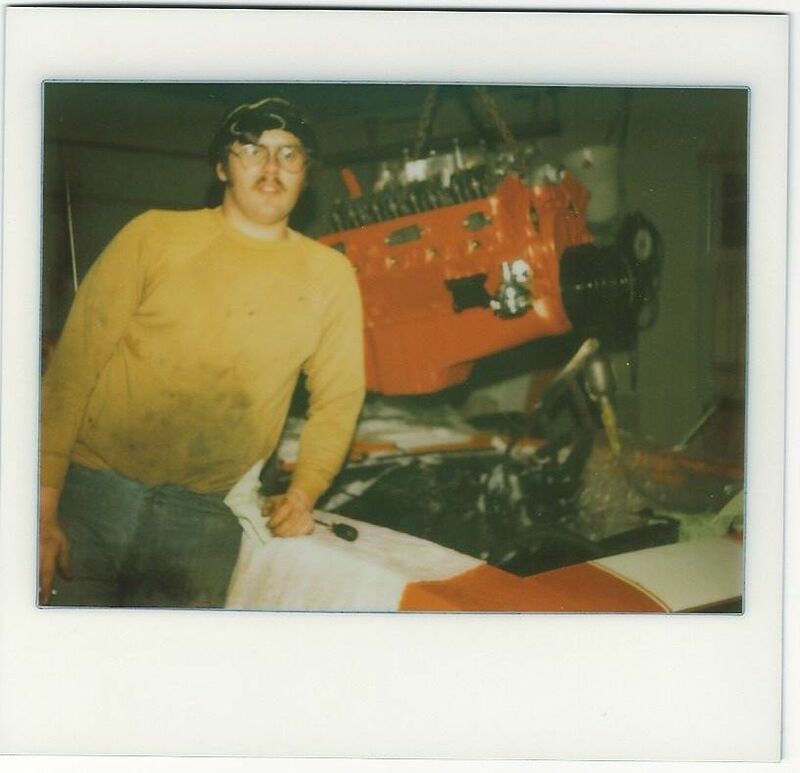 In '77 I had all of the machine work done and put the engine together myself. 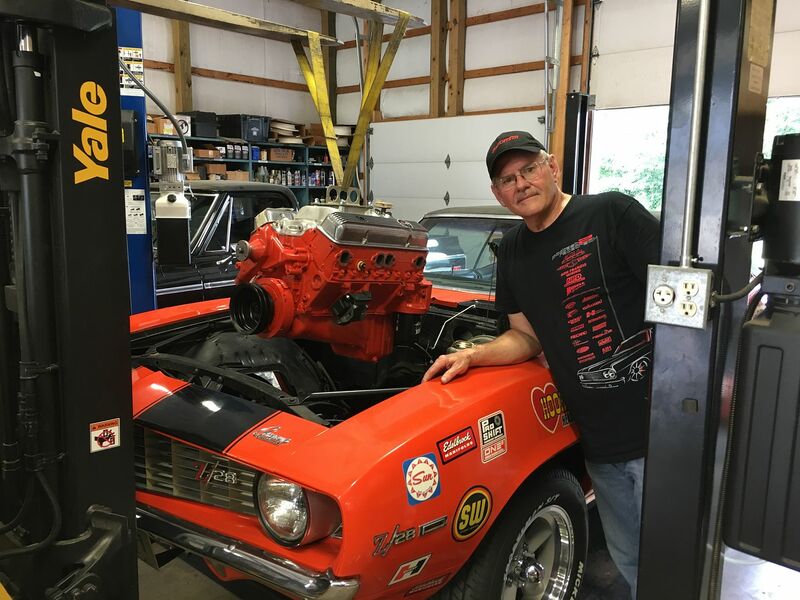 This time I had the engine professionally rebuilt to my specs and then dynoed for proper operation, etc. Looking forward to reliving my youth a little bit! Hey you have better lighting in your shop now. Yes. Facilities and equipment have gotten better for sure! Maybe it's just me, but with those glasses & 'stache you have a little bit of an old school "Weird Al" vibe going on in the first picture. Just needed more hair. Car looks good, owner dont look too worse for the wear, lol. Still wrenching ! Awesome Shots.